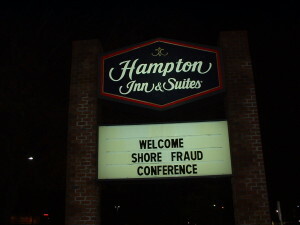 The Hampton Inn & Suites Fruitland-South is the Official Hotel of the Shore Fraud Conference. 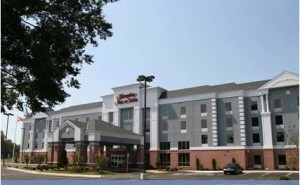 The Hotel is located 1 mile south of the University on Route 13. The Hotel has reserved a block of rooms for the Shore Fraud Conference attendees. Single or Double Rooms are available for Thursday (11/15), Friday (11/16) and/or Saturday (11/17) at $99 per night plus tax. 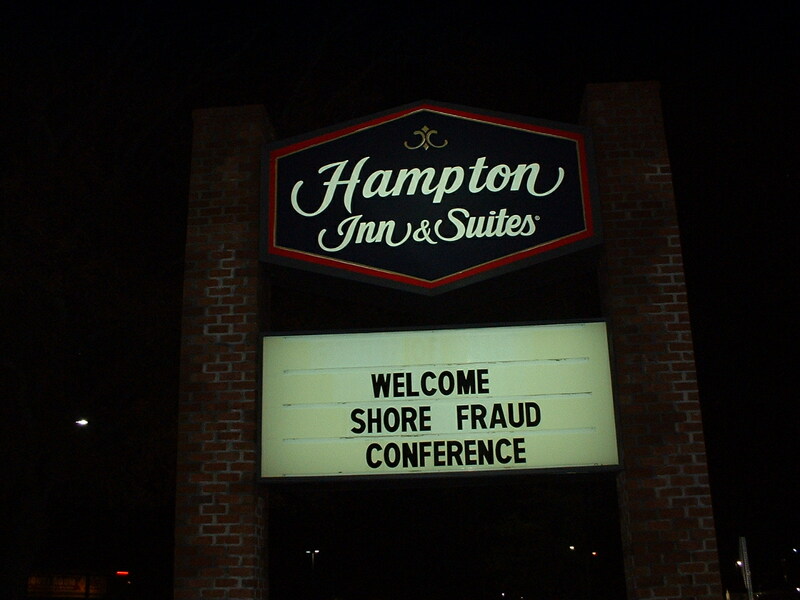 Please call the Hotel directly (1-410-548-1282) and request the Shore Fraud Conference Rate. Reserve your room today! Our room block will be available until September 1, 2018 or until our room block is sold out, whichever comes first. Please make your reservation early, while rooms are still available, and don’t miss out on the opportunity to extend your stay on the Eastern Shore. The Hampton Inn serves a free hot breakfast each day. For lunch and dinner, several eating establishments are within walking distance: Adam’s Taphouse and Grille, Texas Roadhouse, Denny’s, Ruby Tuesday, Hunan Palace, Koto Japanese Steakhouse, Restaurant 213, McDonalds, Sonics and the ever-popular Wal-Mart Superstore.